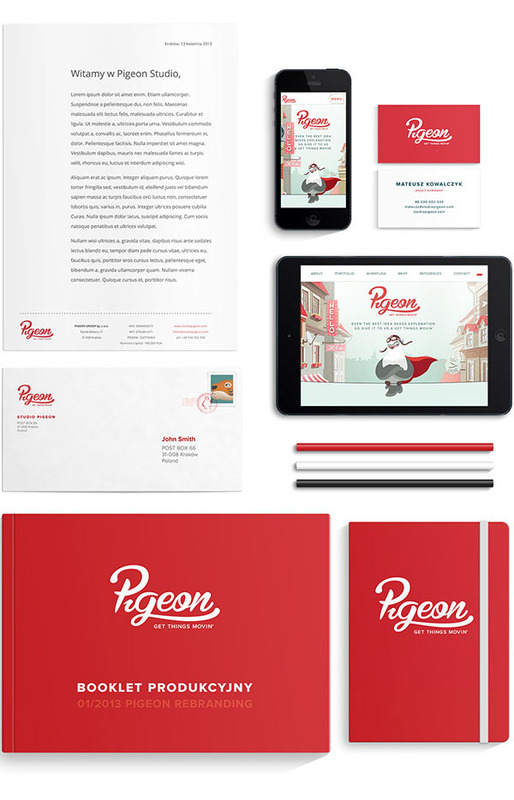 This is the new brand identity of Studio Pigeon, a company specializing in the production of animations and explainer videos. The successful rebranding includes a fresh new logo, stationery, and website. For more information about the brand design project and any credits, check out here.